Enjoy our pools portfolio slideshow below, or see even more of our pools on Pinterest. 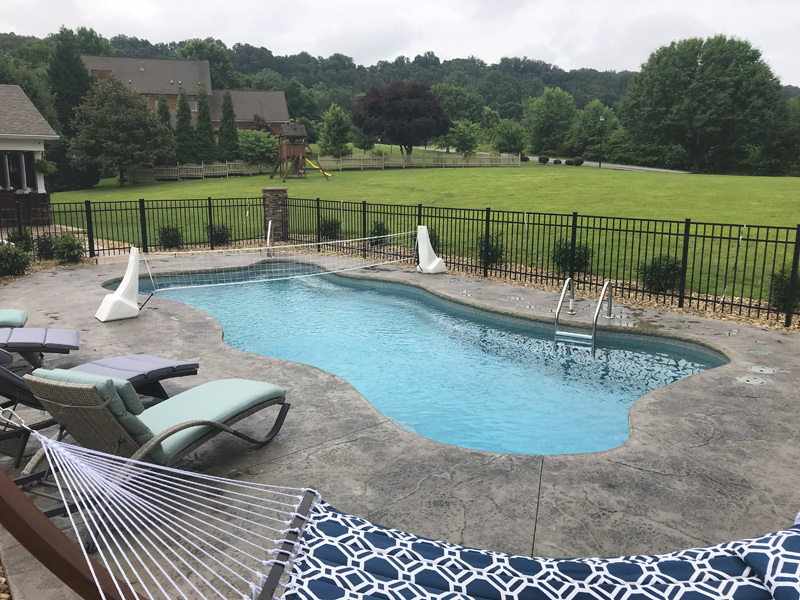 At Brooks Malone, we’ll take the time to talk about your options and help select the right pool system and features for your budget and preferences. You can see in our slideshow that we have experience with a wide variety of pool styles. We’ll build you the pool that you want. 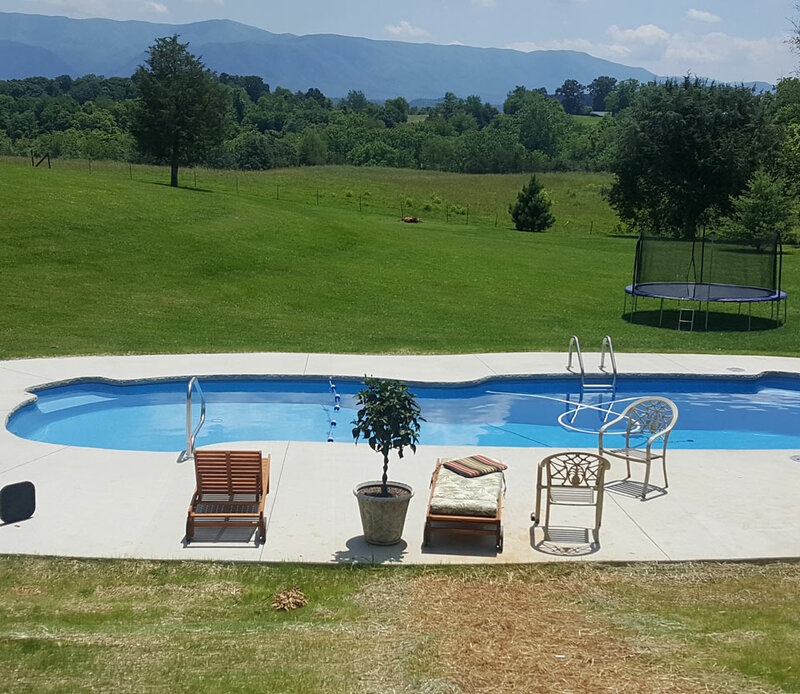 An inground swimming pool by Brooks Malone can turn your Greeneville, Gray, Jonesborough, Johnson City, or Tri-Cities area back yard into your own personal paradise. 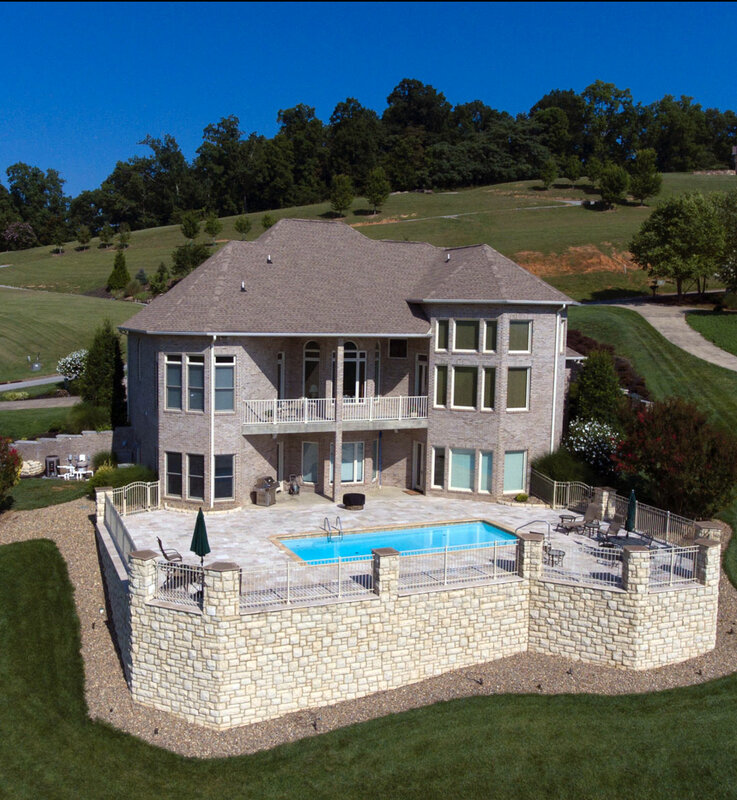 We offer the full package: high-quality, custom inground pool installation including pool houses, landscaping, retaining walls, outdoor living, plumbing, lighting, and electrical connections. Our team is experienced and thoroughly committed to your satisfaction, nothing is more important to us. Please read our swimming pool testimonials to hear what our customers have to say. Why wait? Transform your property with a fully-landscaped outdoor living paradise including an inground pools and maybe even a hot tub. You can save money, enjoy the beach in your backyard, and boost your property value. You may qualify for access to immediate swimming pool financing through our lending partners. Inground pools are a great way to invest in your home and boost resale value while bringing your family together for countless hours of fun. 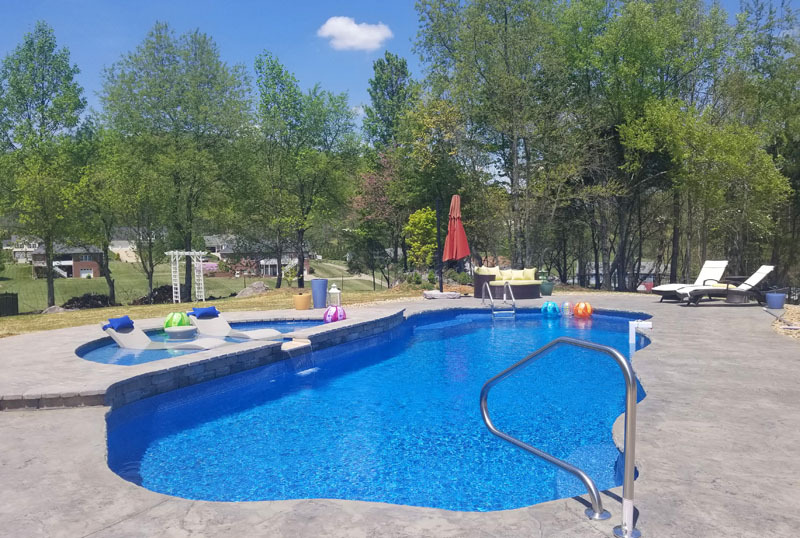 Enjoy our slideshow above and please read our customer testimonials about our inground pool installation and landscaping services.